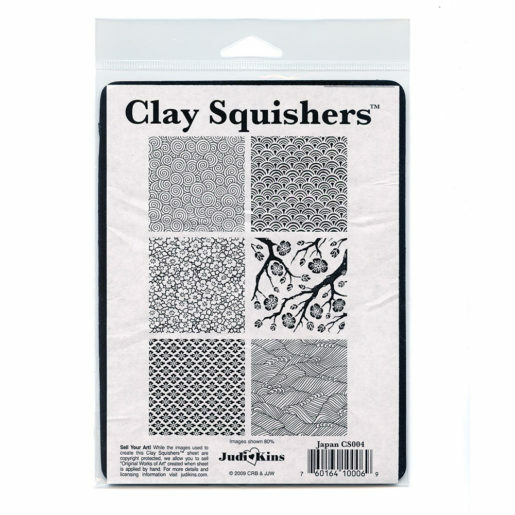 Clay Squishers™ from Judikin’s are great for texturizing and embellishing clay. 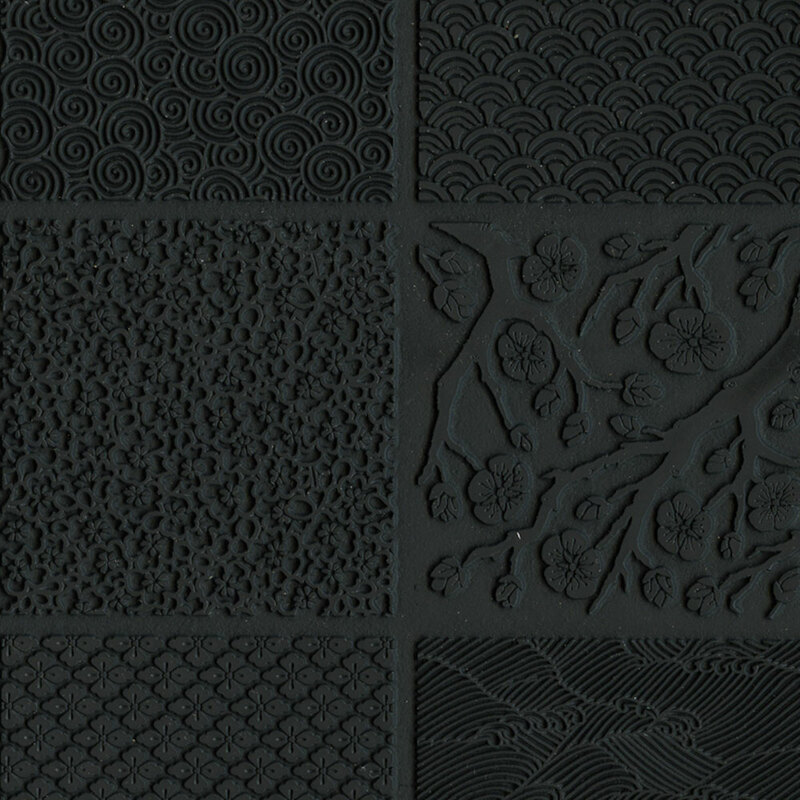 Each 7 x 5.25″ rubber mat has 6 designs in a coordinated theme. 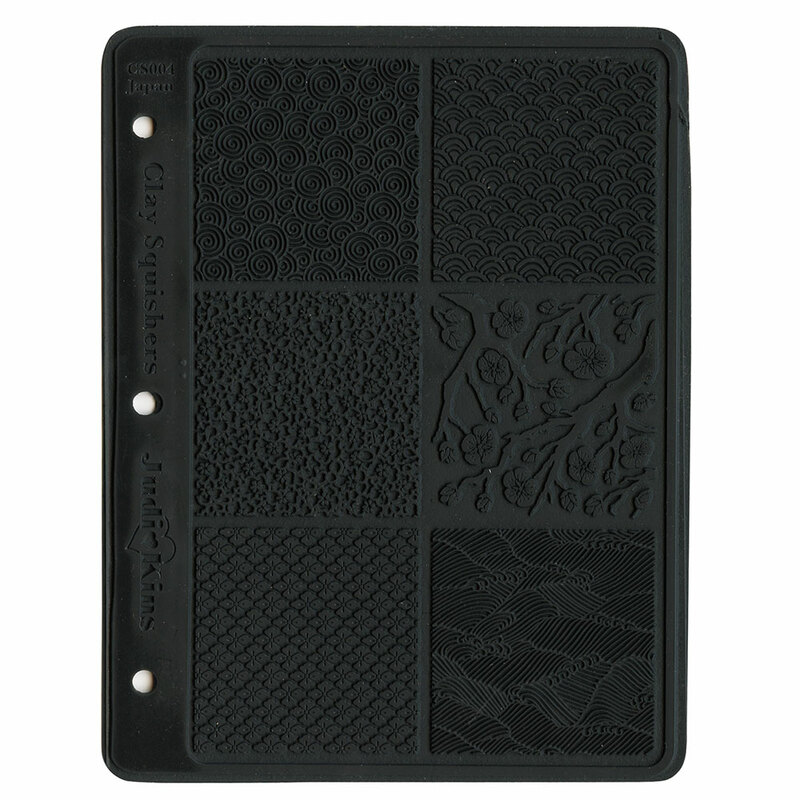 Individual designs are 2.25″ square. 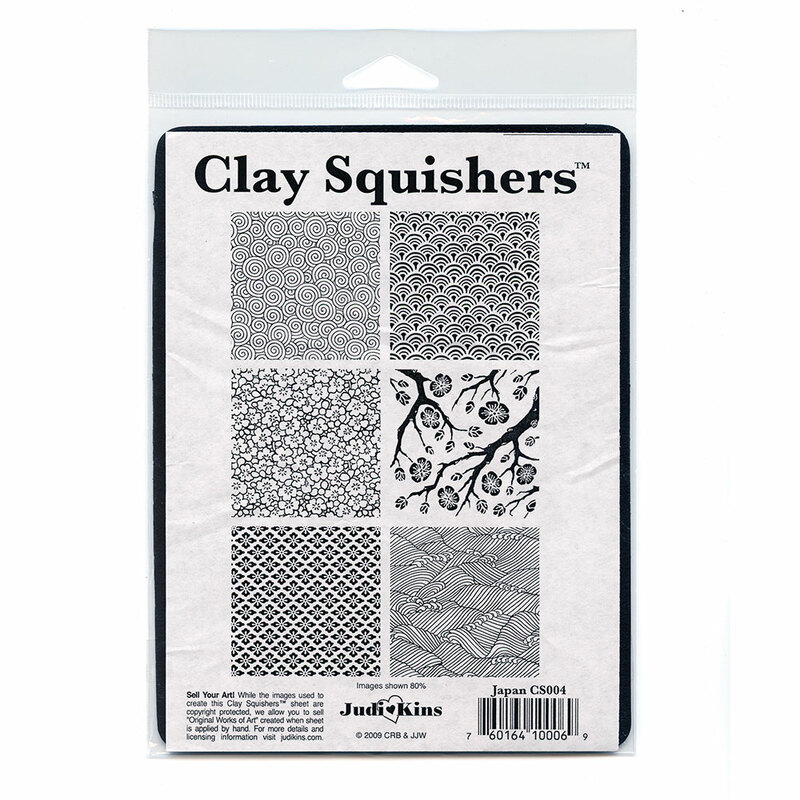 Clay Squishers™ are made in the USA from a highly dense black rubber. And, Oh ya they are fun too!